It’s a very rare thing over here at EHD to post on Sunday, but there aren’t enough days in the week right now for all the content we want to get out to you guys and Artifact Uprising reached out about working together to promote their VERY cute new Color Series book, so I obviously said yes (due to my photo hoarding tendencies). In fact, if there were a photo-hoarding show, I’d be the pilot episode. I love photos and these books are cute, fast and SUPER affordable. Plus, they are a perfect size—and price—for stocking stuffers or for squeal-worthy grandparent gifts. (Quick note, in order for you guys to get them in time for Christmas, be sure to order by December 10.) And to make that deal even better they are offering all of my readers their first Color Series book totally free (keep reading below for the info). 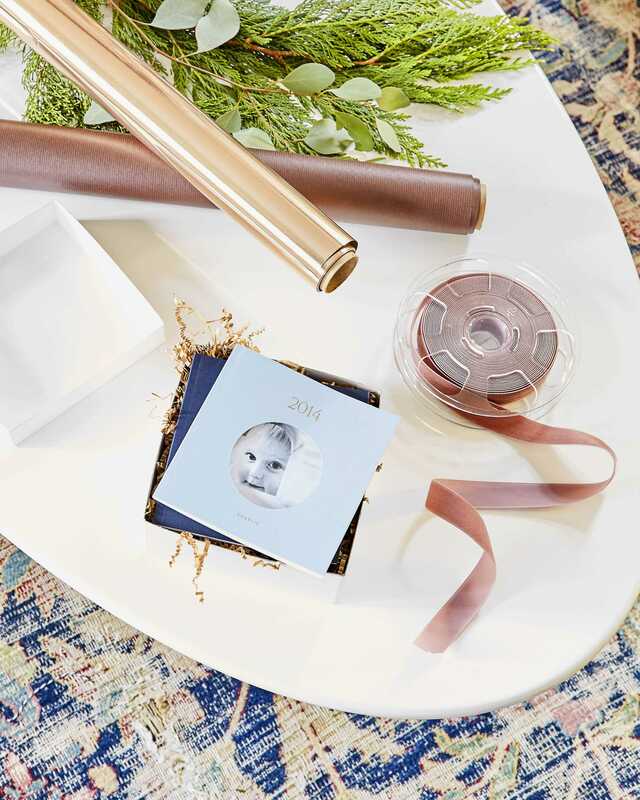 I’ve written about Artifact Uprising previously on the blog where I highlighted their linen flat lay albums (which I still love) and are some of the most beautiful photo books I have ever seen. Those books are more of a splurge, but they are heirloom quality and for a gift (or wedding book, or baby book) they are extra special. 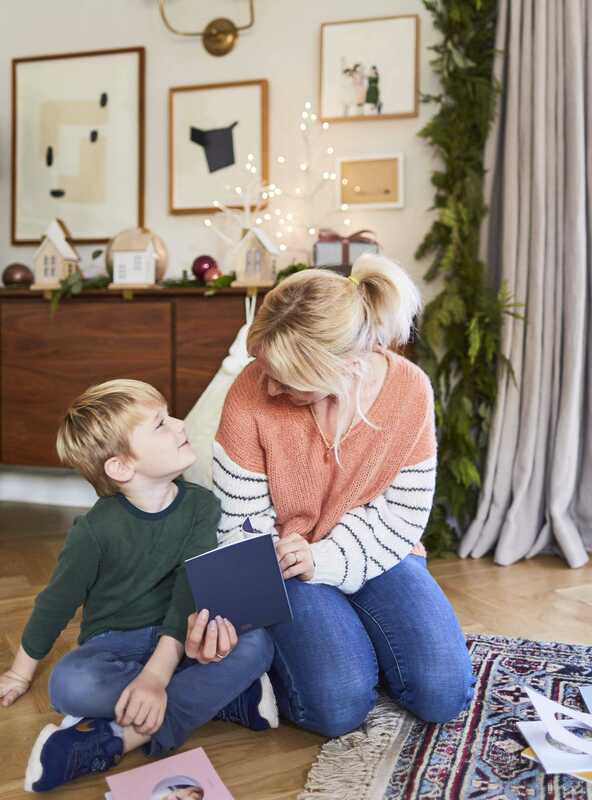 But today, it’s about something much smaller, much easier to pull together and just the perfect gift to stuff in those stockings that you’ll surely be hanging very soon on your mantel. Or if you are like me, they have been up since before thanksgiving on your credenza. For those of you that are new to the blog or to Artifact Uprising, they are a Colorado-based company that creates premium quality customizable photo goods for your digital photos. Driven by the belief that everyone has a story to tell (AND I HAVE SO MANY STORIES), the company is known for elevated design and thoughtfully sourced materials. They take pride in not only the work that they do but the impact that they make to our environment in producing those books and gifts. Their books are something that are not only visually beautiful but eco-friendly, as well as all their paper products are composed of recycled fibers that contain 100% post-consumer fiber, and all of the electricity used to manufacture the paper is matched with renewable wind-generated electricity. On top of that, all of their wood products are made from fallen pine trees and in the last four years, their efforts have reclaimed 250,000 feet of fallen pine in the Rocky Mountain forests. They make a beautiful product and are backed by a mission to do it in a beautiful (and environmentally friendly) way which is something that I can—and do—support. 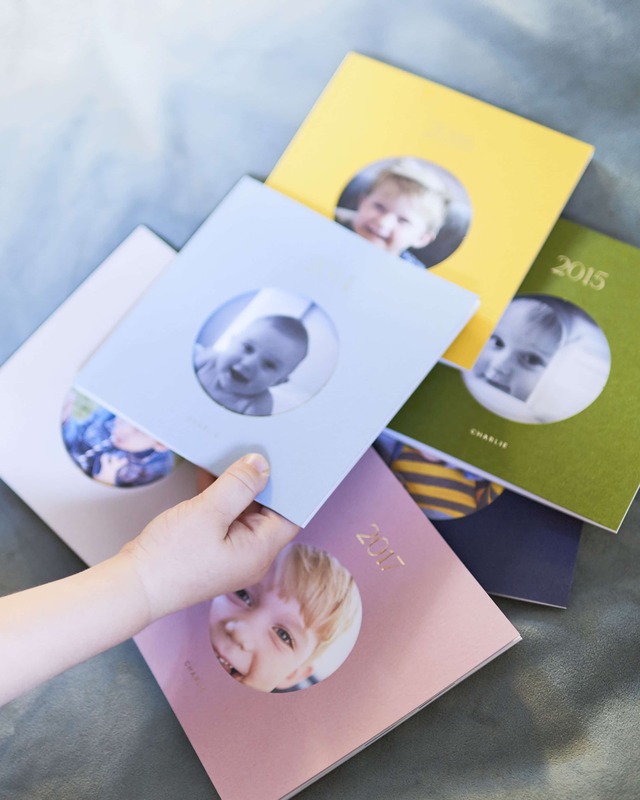 Their new Color Series photo books (which we created for this post) start at $20, include 30-200 pages, and can be created in a matter of minutes. The collating of the photos may have taken a few hours but that is only because my phone storage isn’t totally organized. Once we had all of the photos into a folder, we uploaded them online to their site and within just a few minutes, we had created a yearly book for each of the kids. You can customize them as much as you want or you can have them auto-populate into the books using their pre-made templates which makes it even quicker (you hear that gifting procrastinators? THIS IS FOR YOU). They come in a handful of different colors and have a die-cut circle on the front which reveals the photo on the first page. They also feature a foil stamped cover which you can customize the text on, which makes them feel far more special than their price tag would suggest. Charlie got quite the kick out of paging through his books and finding himself in each of the pictures—his favorite book was pink which always makes me proud that we haven’t totally placed gender on that color in our family. I also love the thickness of the pages which means that the kids can flip through them without wrinkling them with one chubby fingered page turn. For ours, we picked a color to represent each year of both Charlie and Elliot’s lives, which means that each of them has their own little rainbow collection when they are all stacked up together. But these aren’t just for the kids. Because they are under $20 a book, they make a perfect gift for anyone on your list. I had the best intentions of collecting photos to fill books for each of my friends and the grandparents but I ran out of time before we were able to print these so if you are my friend and you are reading this, don’t be surprised next year when there is a little something special in your stocking in the form of a colorful book. I could stare at that picture of chubby baby Charlie all day long. That smile hasn’t changed one bit, although he has grown into a full blown boy now. Cue sentimental tears. To get you started, Artifact Uprising has been kind enough to offer EHD readers their own Color Series book TOTALLY FREE. Yes, that is right your first book is free, so scoot on over to their site to get it created and shipped out before the holidays. Readers can get their complimentary 5.5″x5.5” square 30-page Color Series photo book this season with code EHDBook (good through next Sunday, 12/9 – you just have to pay shipping) which are the exact books that we created and have pictured here in the post. The last day to order any other photo books to get in time for Christmas is December 10 if you ship through USPS, and December 13 with FedEx Ground. (More info here). Happy early holidays my friends, and see you tomorrow on the blog for some very exciting finds from my recent trip to the flea market (yes, I went again and yes, I got even more good stuff). Wonderful! Do they ship overseas? My kids love these kind of books made as an all about our family book. One year we made an abc one and gave a copy to my Mum who collects them. Oh yes! But where is your sweater from? Nevermind! Looked madewelly to me. Found the link. It is massive blog with variety of colorful collection. Its amazing blog i am so impressive. This is amazing! and i love love love their eco-friendly mission! Thanks Emily! What a great gift idea! Thank you! 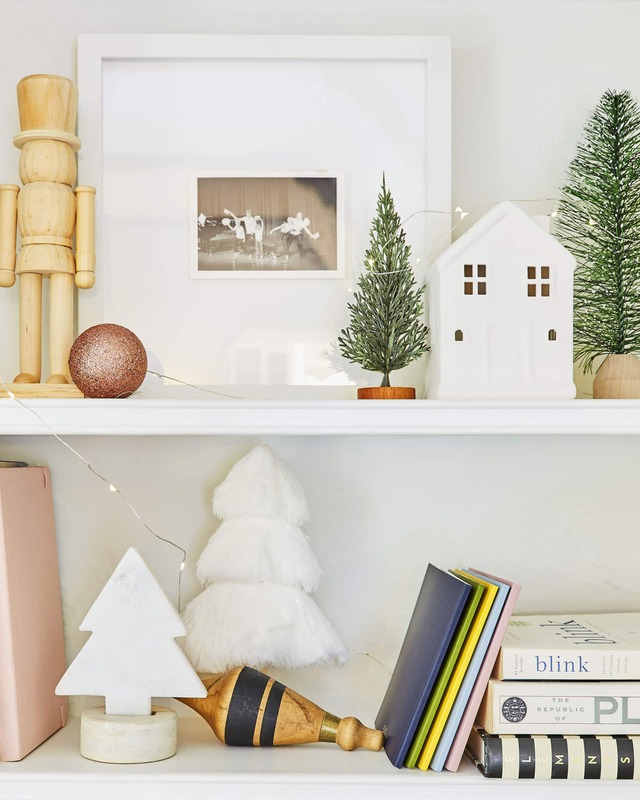 Where did you find your adorable house stocking holders on your credenza? I think I saw them on Target’s web site. Thank you so much for the discount code! I bought books for my friends with cute memories of their recently departed dog.